If you have to drive to work today, your commute will at least be smooth once you get on the local highways. 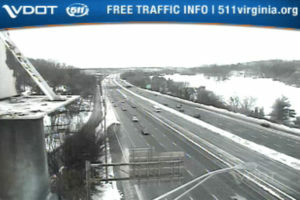 Traffic volume on I-395, I-66 and Route 50 was relatively light this morning. 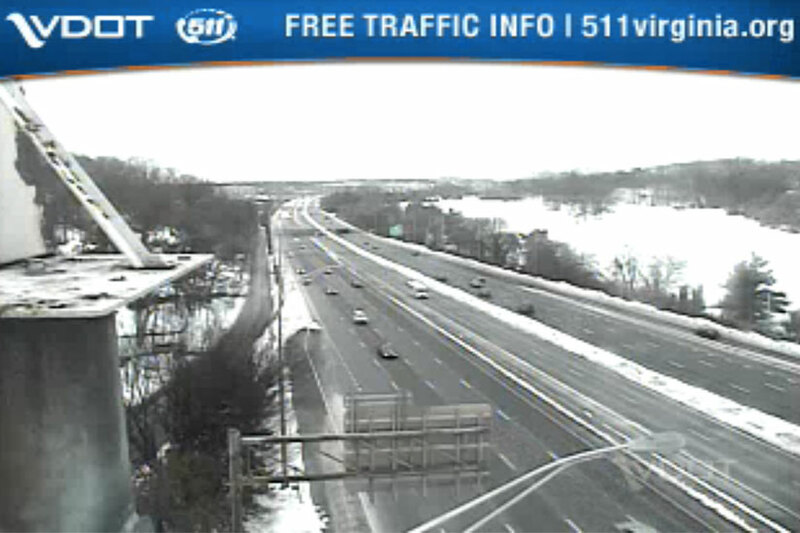 Some delays were reported on I-395 at King Street earlier, possibly the result of snow clearing operations. Every Metrorail line is running every 12 minutes except the Silver Line, which remains closed. WMATA was unable to open aboveground service on the Orange Line between East Falls Church and Vienna this morning, so Ballston is the Virginia end of the line. Metrobuses are operating on a “severe snow plan” with half hour delays, while Arlington Transit service is operating on a Sunday schedule between 8 a.m. and 8 p.m. with “severe service” detours. Only the ART 41, 42, 45, 51, 55 and 87 lines are running. Arlington County snow removal crews, meanwhile, are making slow but steady progress on clearing neighborhood streets. Arlington’s Dept. of Environmental Services said this morning that 30 percent of residential streets had been plowed.